All information about the aktual opened lifts in the ski resort Soelden. 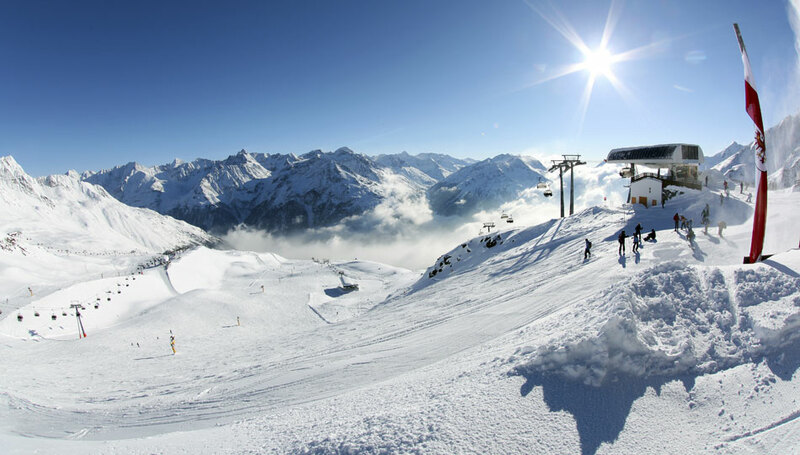 31 modern skilifts offer a capacity of 65.000 transportcapacity per hour, and 144 kilometers of perfectly primed slopes. The winterskiresorts and the glacier resort are connected via the "golden gate". 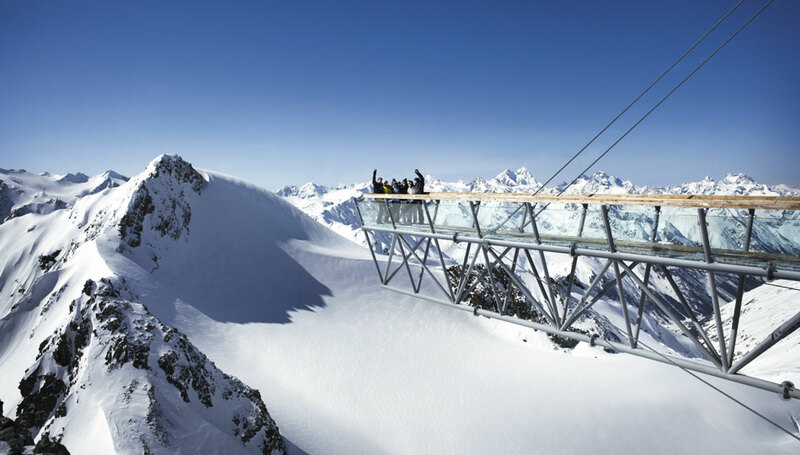 Three 3000 meter peaks are comfortably accessible with modern lifts. Explore the whole resort including the 3 BIG3 peaks on the new Gipfel auf der neuen BIG3 Rallye 10.000 meters difference in altitude and a length of over 50 kilometers. 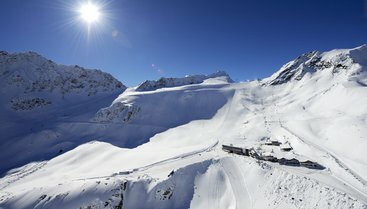 In winter season 2018/19 the Oetztal offers a multi-resort skipass, the “Ötztal Super Skipass”. 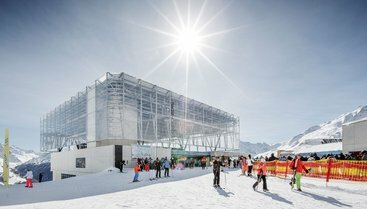 The detailed information about the skipass is available here.